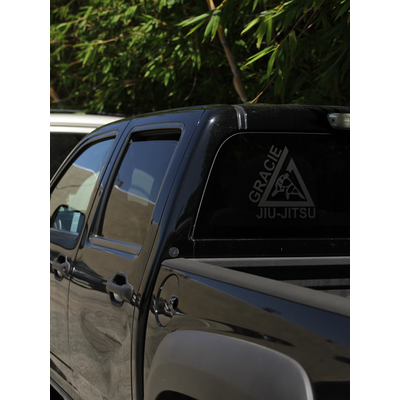 The official Gracie Family car decal! 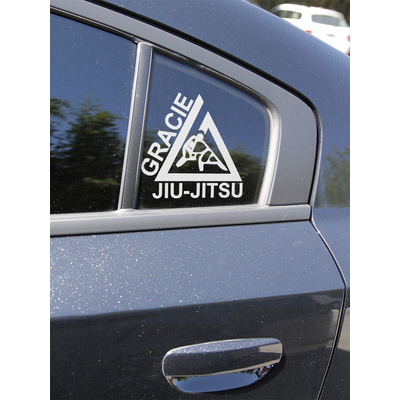 (10x10.5") Large White Triangle Thermal Dye Cut Sticker has been added successfully to your wishlist. I like how it looks and makes my car look so Gracitic!